Are you using a bolt on your door? Here's why you should be. 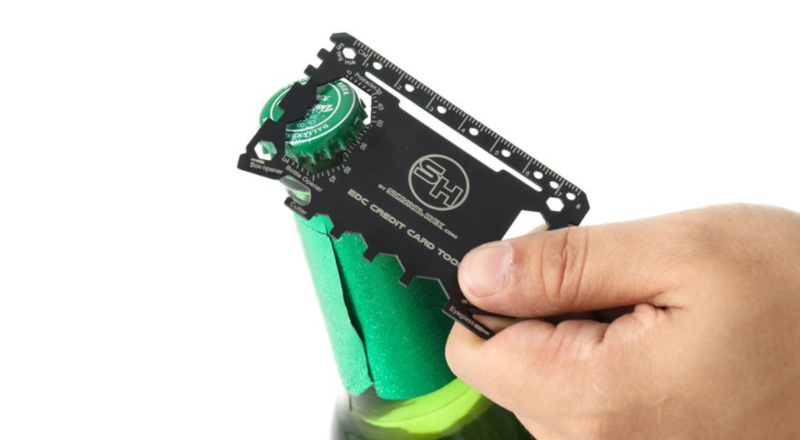 The think multi tool card that fits in your wallet and keeps you on point when SHTF. Two super deals for your EDC kit you can't miss. 3 EDC Fire Starters that you can pickup for under $15.